AGL Energy, one of Australia’s leading integrated energy companies, has announced the appointment of Elisabeth Brinton as Executive General Manager of its New Energy business unit. Ms Brinton has more than 25 years of experience growing companies and leading innovation, execution and value creation across sectors including energy, technology, consumer food products and agriculture. Prior to joining AGL, Ms Brinton served as a Corporate Strategy Officer for New York Stock Exchange-listed Pacific Gas and Electric Company (PG&E), where she was responsible for establishing the strategic direction for regulated electricity and gas utilities and for leading the holding company’s competitive businesses, strategic investments and mergers and acquisitions. Ms Brinton has also worked for SMUD, the highest ranked US Utility by J.D Powers, and ran global marketing for e infrastructure company LoudCloud, including during its initial public offering. AGL’s Managing Director and CEO, Andy Vesey said he was pleased to have secured the services of Ms Brinton to lead the company’s New Energy business. “Elizabeth is well regarded in the field and is a strong leader with a proven track record of successful innovation, execution and value creating across multiple industries,” he said. 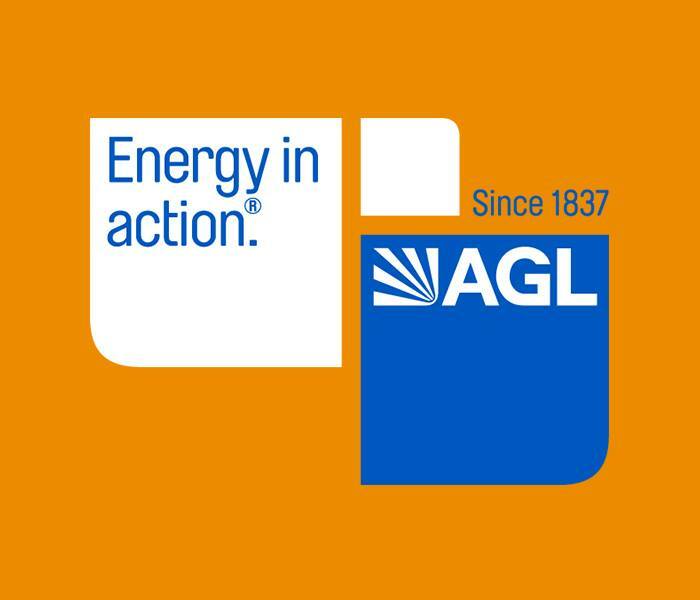 AGL’s New Energy segment was created in 2014 to embrace the major changes transforming the energy industry and to create new business models to meet customers’ needs. It currently comprises rooftop solar, commercial energy services, energy storage, electric vehicle services and the digital metering business, ActiveStream. Ms Brinton appointment will be effectuated in mid-September 2016. the move will see current Executive General Manager, New Energy, continue in the Executive General Manager Organisational Transformation role.